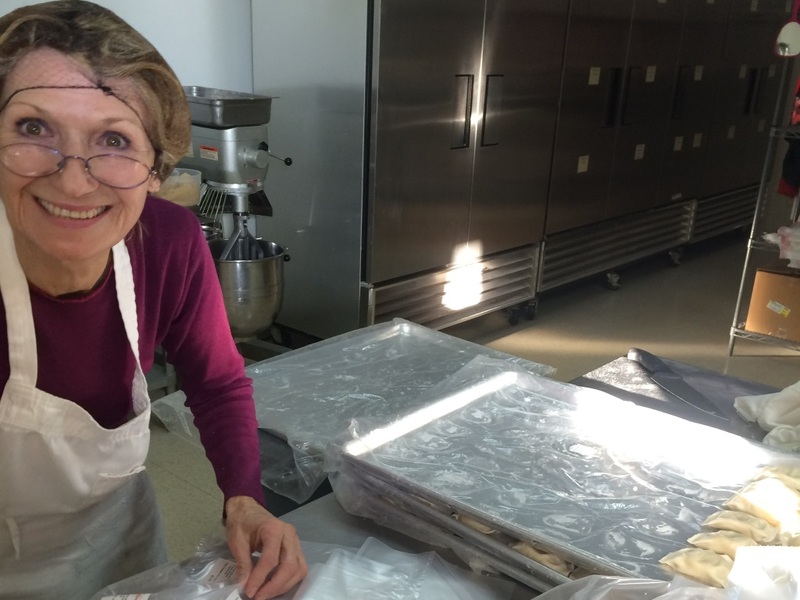 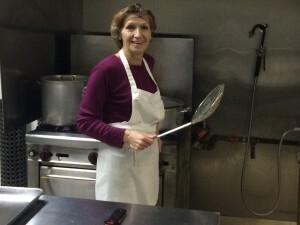 Lila’s Pierogi was established in 2004 by Waleria “Lila” Orlowska, who came to America from Poland in December of 1967. Lila was one of four children and has dedicated a good portion of her life to making other people happy (and full!) with her exquisite authentic polish cuisine. 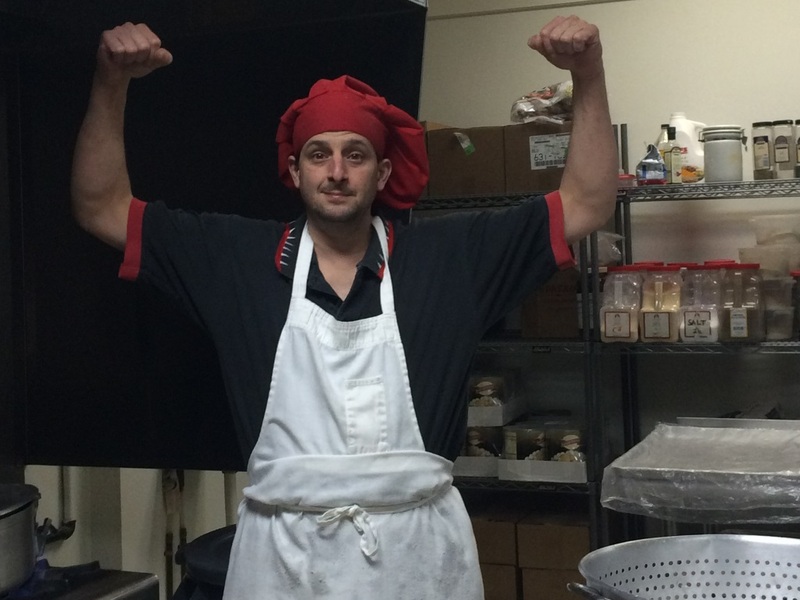 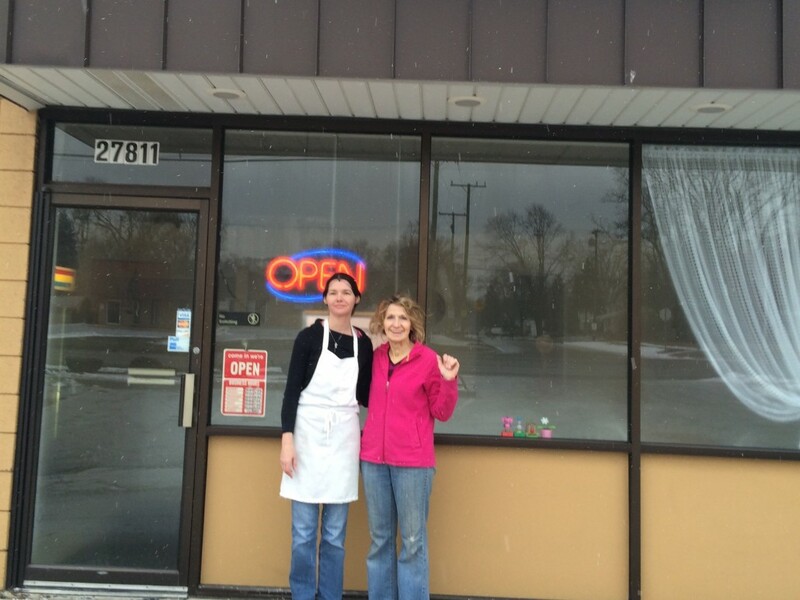 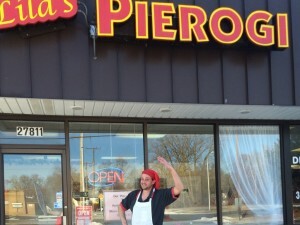 Lila’s Pierogi is and always has been a family owned and operated establishment. 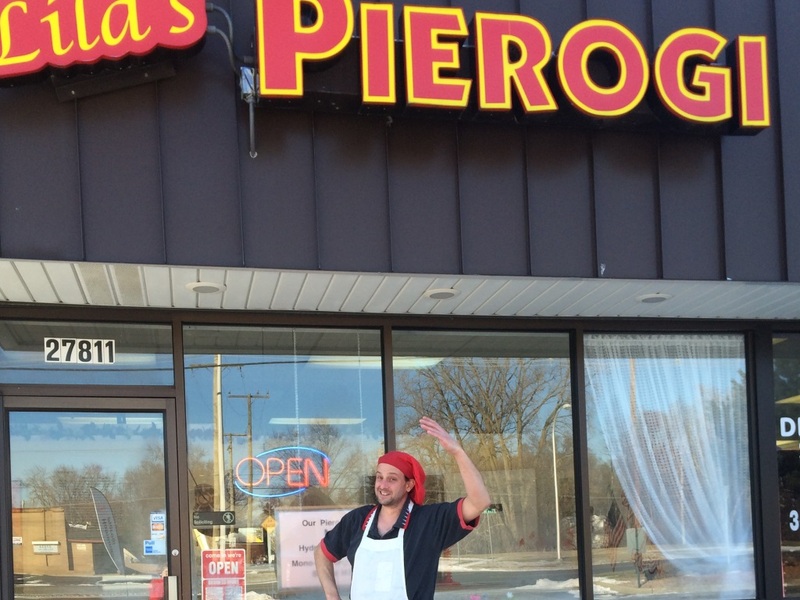 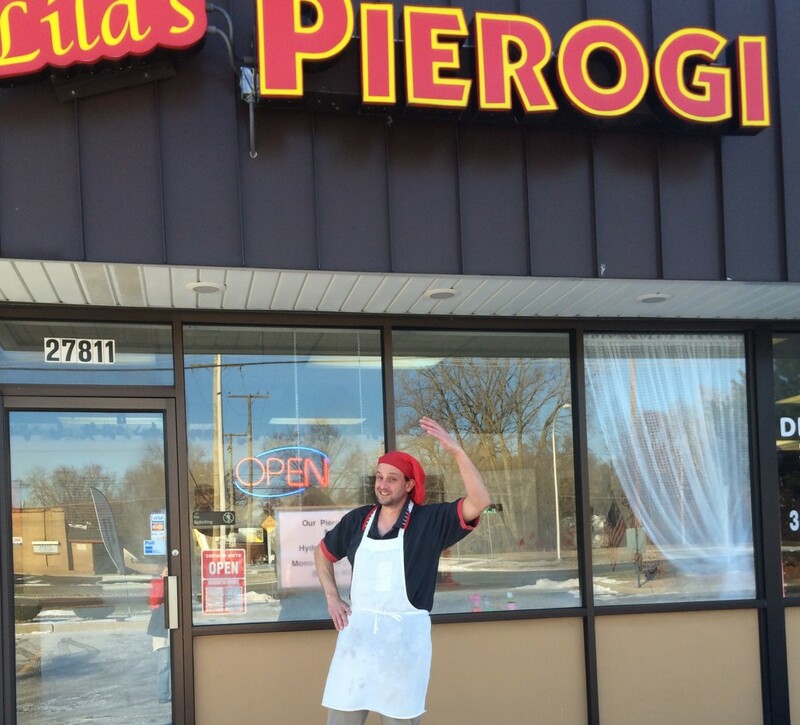 Lila’s son, Antonio Calimazzo and his wife, Connie Calimazzo own and operate Lila’s Pierogi along with Lila herself. 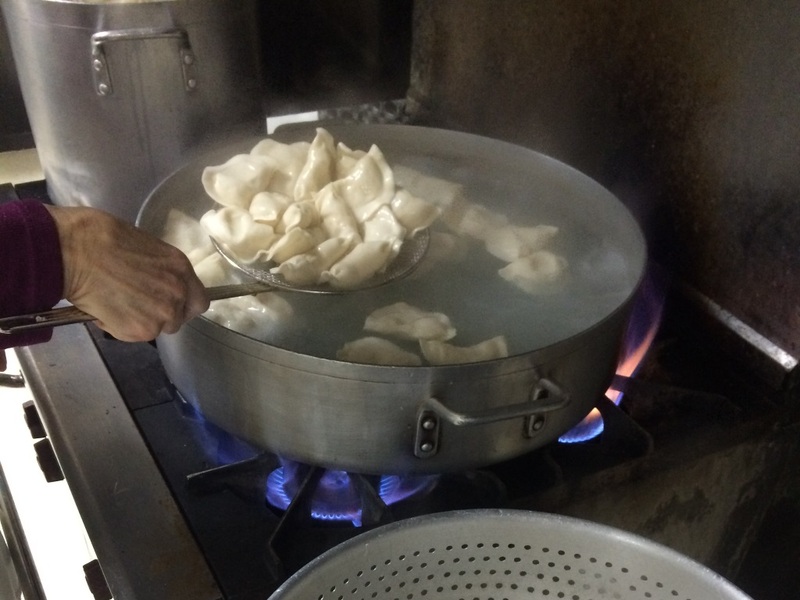 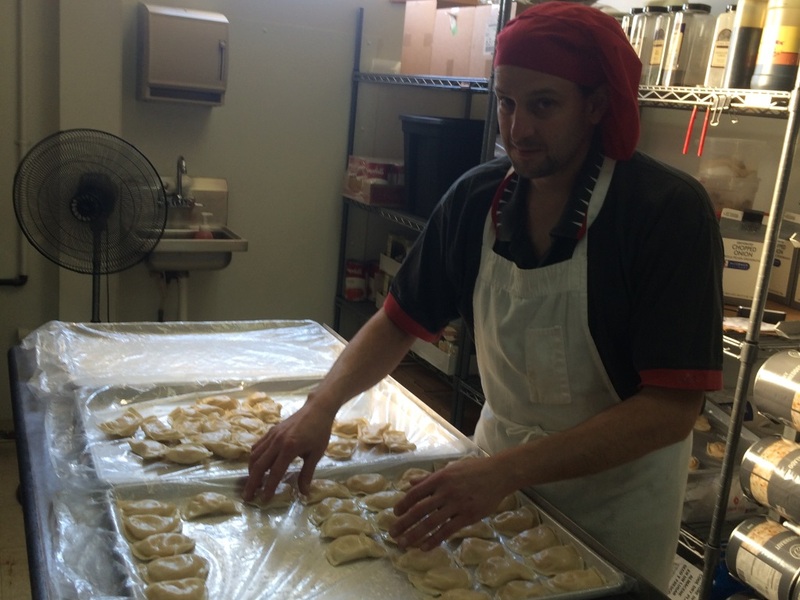 At Lila’s Pierogi, we prepare, cook, and flash-freeze our pierogi to ensure freshness to our customers. 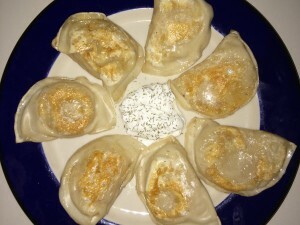 We do not offer sit-down meals, only the opportunity to pick up as many pierogi as you want and then thaw and heat them at your home with your family. 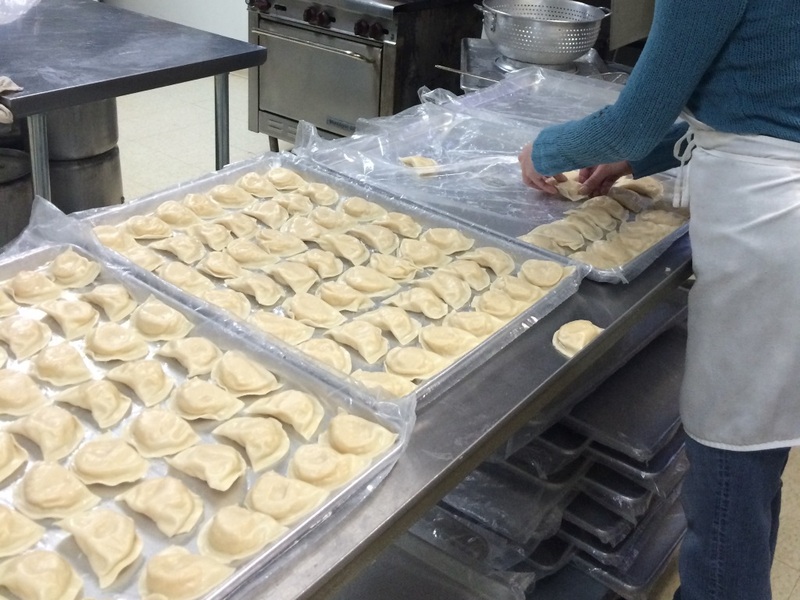 With Lila’s Pierogi, there is no need to boil or cook our Pierogi, each of them is fully cooked and ready to eat upon thawing and re-heating. 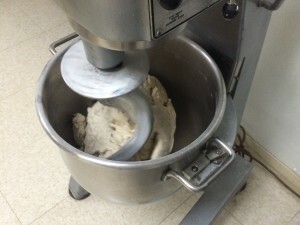 We offer over 20 different flavors for you to choose from, in both dozen and half-dozen quantities. 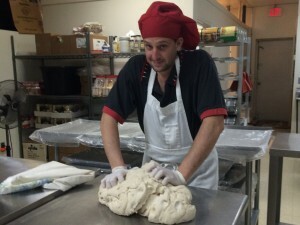 Our gourmet flavors range from sausage, egg and cheese to potato, bacon and cheese, to traditional sauerkraut. Each one of our pierogi are hand-crafted and made with the freshest ingredients available, and the filling are all homemade from scratch as well. 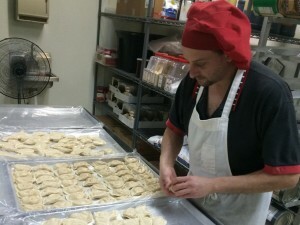 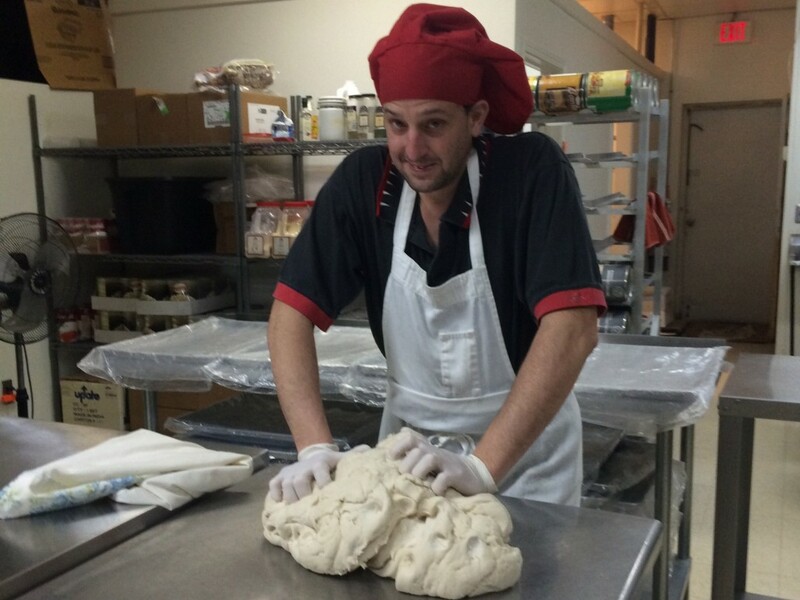 The dough that we use is softer and thinner than typical pierogi dough that you will find in other establishments, which we believe makes ours uniquely delicious! 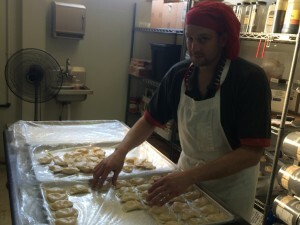 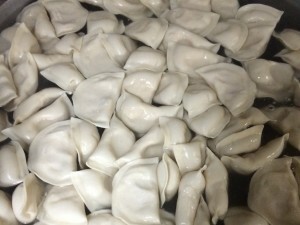 Our pierogi are packed full of whatever filling you choose, each dozen weight at least a pound, usually more. Heard enough? It’s probably time to stop in to our shop!